3/31/19 – BIG NEWS! 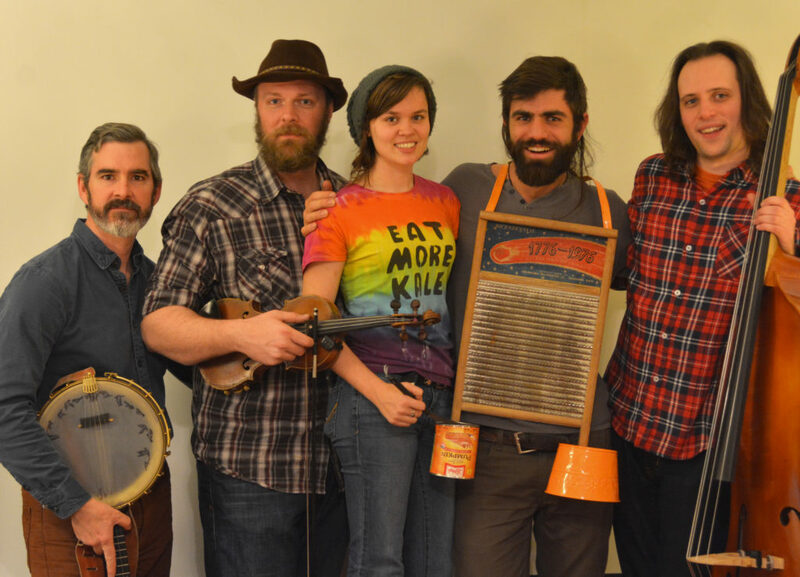 We are thrilled to announce that we will be helping kick off the 2019 Charm City Bluegrass Festival with Jeff Austin Band, Rob Ickes and Trey Hensley, Town Mountain, and Fireside Collective. Check out this live recording from practice a few weeks ago. A new original tune we are working up. 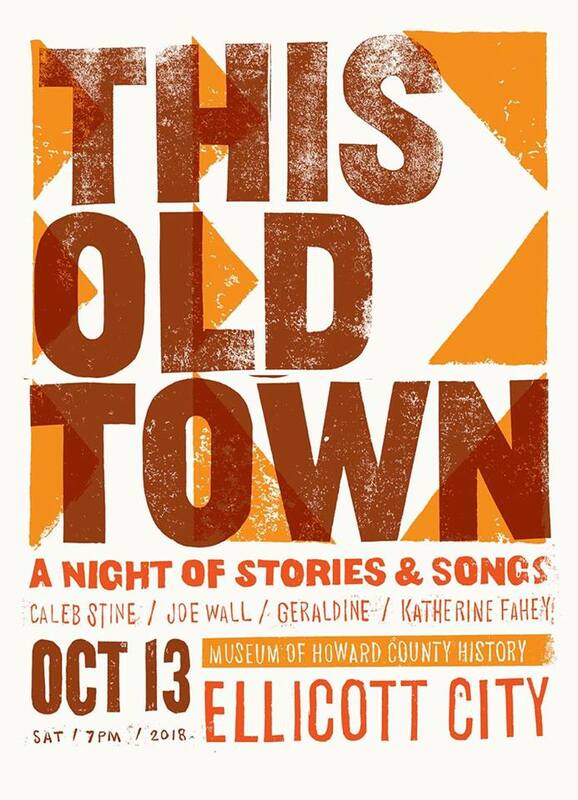 Come out to historic Ellicott City, Maryland for Geraldine’s ‘This Old Town’, a Night of Stories & Songs, on Saturday, October 13, 2018, from 7:00-9:30 PM (doors open at 6:30), hosted by Geraldine and showcasing Caleb Stine, Joe Belknap Wall, and Katherine Fahey. 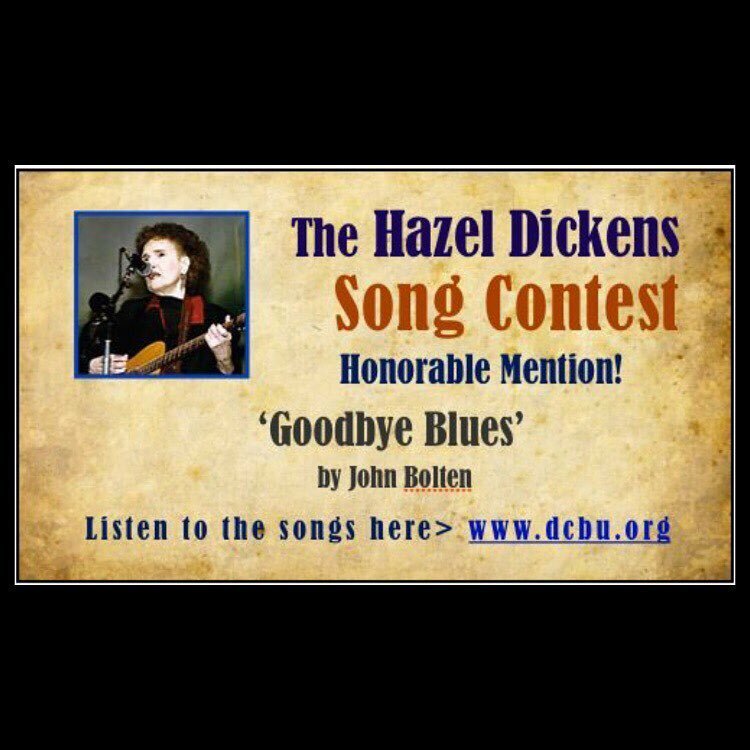 This Old Town will be presented at the Museum of Howard County History, located at 8328 Court Avenue, Ellicott City, Maryland 21043, and tickets are $10 for this all-ages show. Come gather ’round in This Old Town! It’ll be a night of good time old time for all!